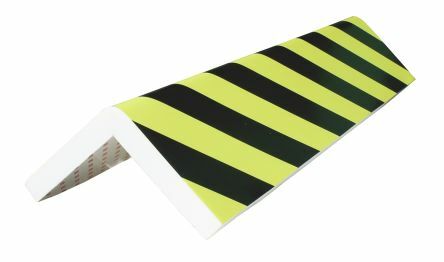 This black and yellow multi-use angle protector is ideal for protecting people, vehicles or equipment in warehouses, factories, parking and industrial areas. 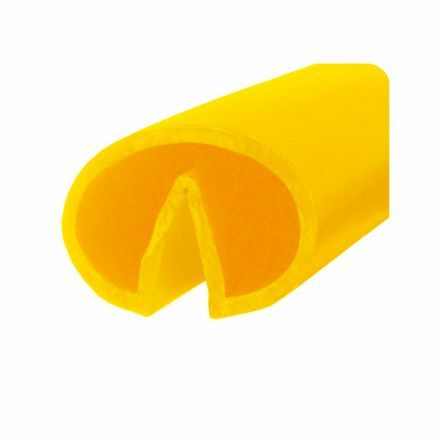 Acid and grease resistantHighly visibleMade of polyurethaneFire classification: M4Available in round corners or right angle. To indicate fire equipment.,All fire equipment safety sign designs are guaranteed to comply with the relevant UK & EC legislation:. Environmentally friendly and durable1.2mm PolypropoleneSAV = Self Adhesive Vinyl - easy to peel and apply.